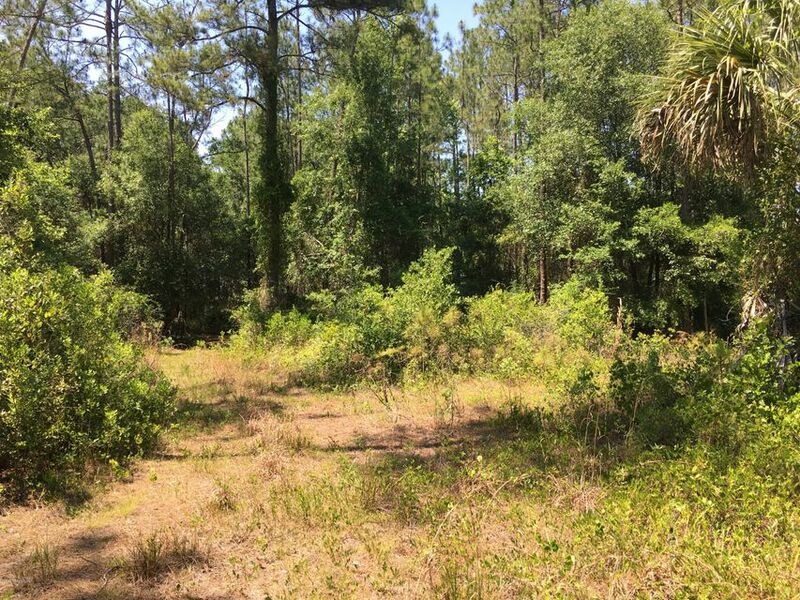 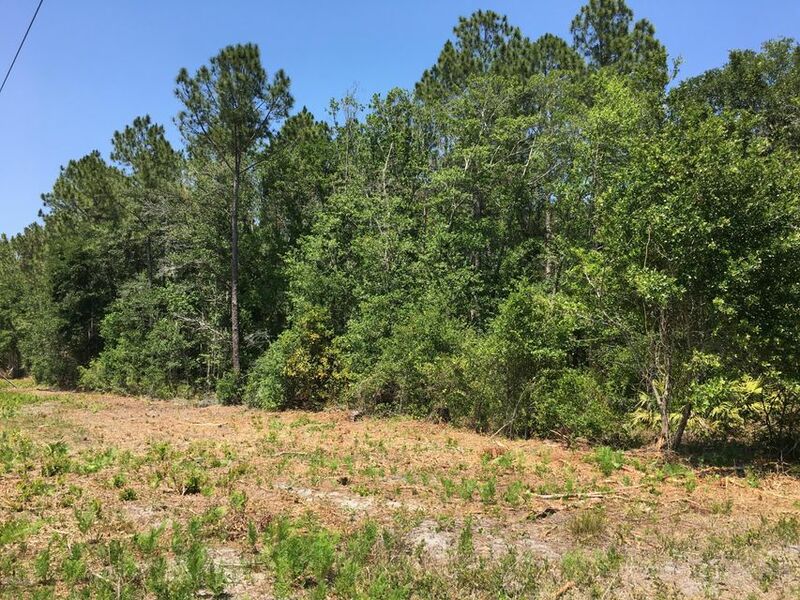 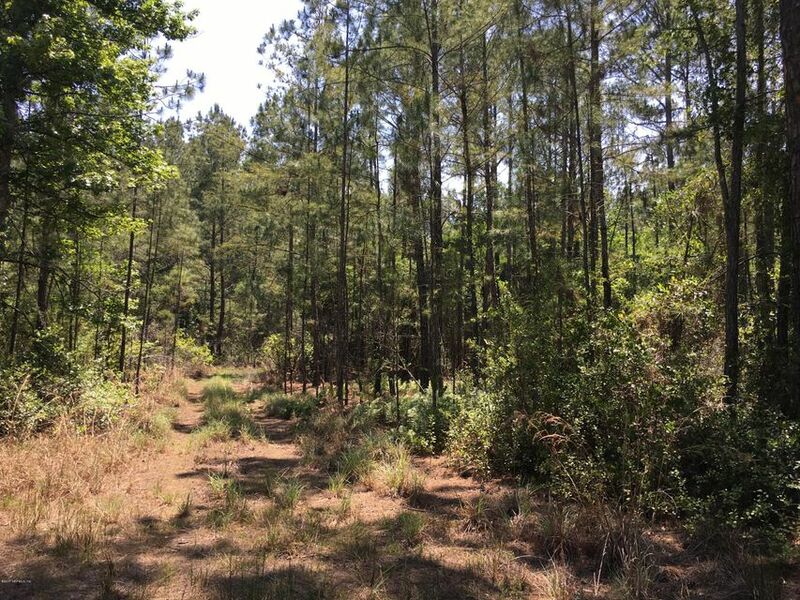 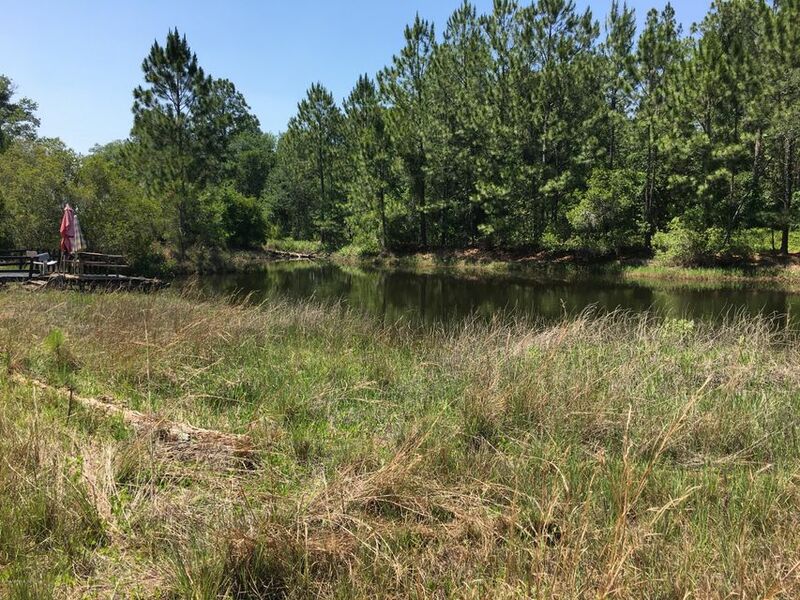 Build your dream home on this 22 +/- acre lot. 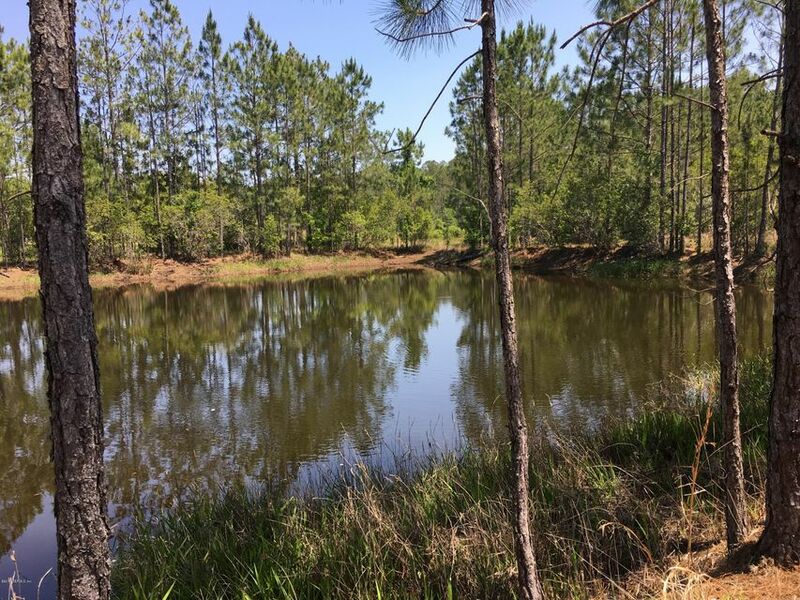 Beautiful mature oaks and 3 ponds. 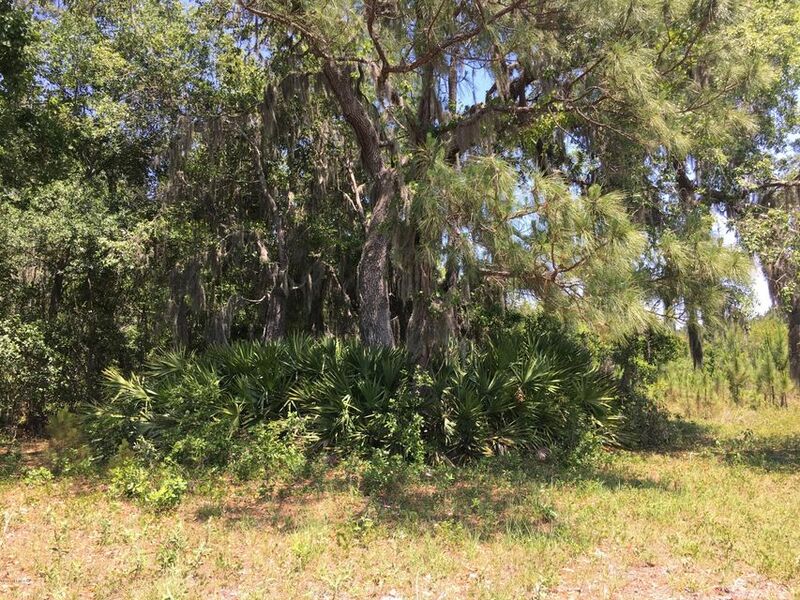 Lots of wildlife! 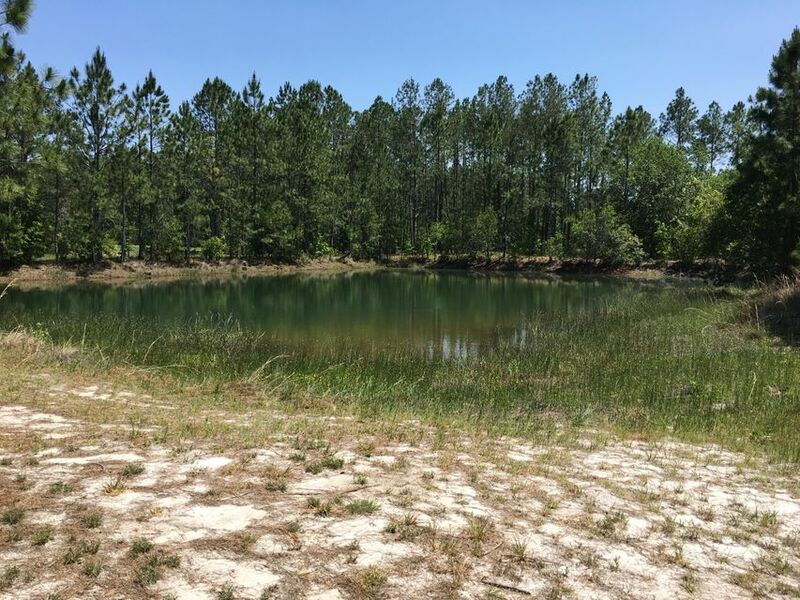 Convenient to Palatka, St Augustine and Palm Coast.